(888) 979-9889 - Technical Support. Monday – Friday, 6:00 AM to 5:00 PM PST. (877) 685-4384 - Customer Sales Support. Monday – Friday, 8:30 AM to 5:30 PM PST. 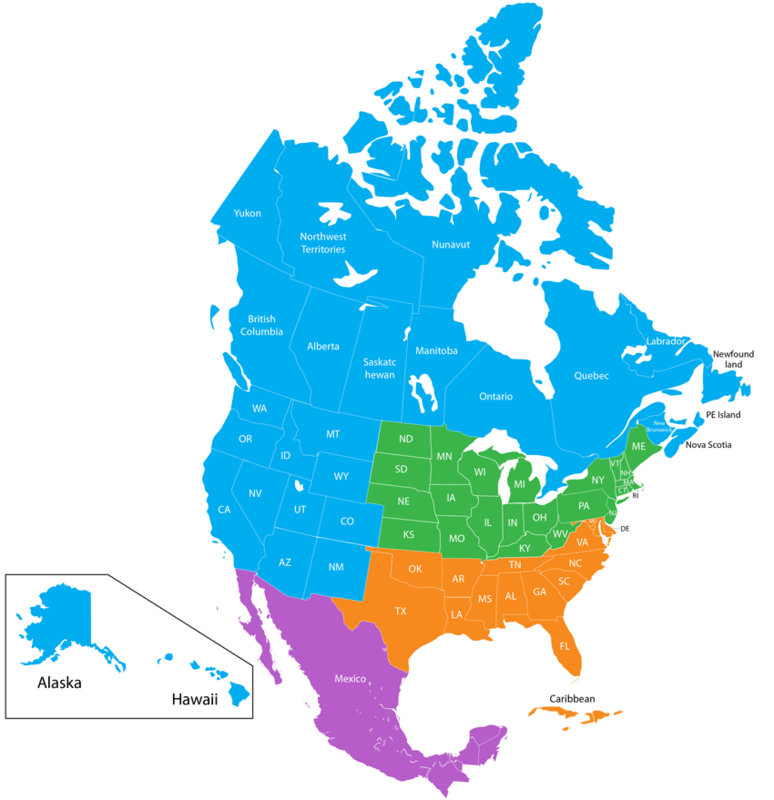 For a DeltaBreez wholesaler near you or if you are interested in becoming a DeltaBreez wholesaler in the United States, Canada or Mexico, please refer to the map and contact list below: Download the map in pdf.